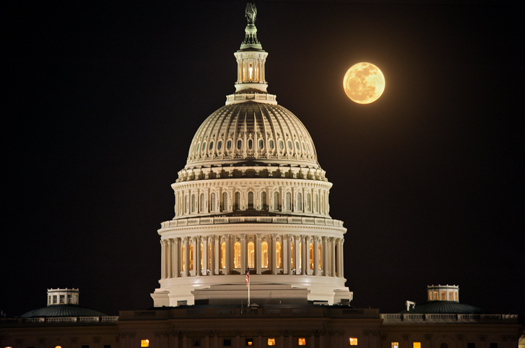 I was in D.C. last week on an evening when the full moon rose directly over the United Sates Capitol Building. Waiting for the elements to align, I made a photograph that I have had in my mind for a number of years. Luckily the sky was cloudless, the moon was bright and I didn’t have to fight for my space on the mall. I wandered in the dunes this afternoon hoping to find a nice scene. 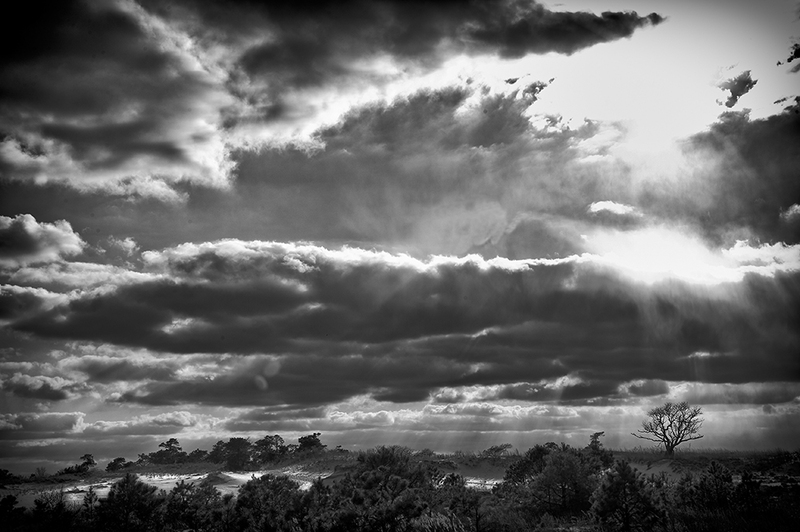 With the steady stream of clouds riding on the cold westerly wind I composed with the idea of a black and white photograph. This lonely tree and the bright white sand to its left provided the elements I had hoped for. Sunlight fell from the clouds like a waterfall. 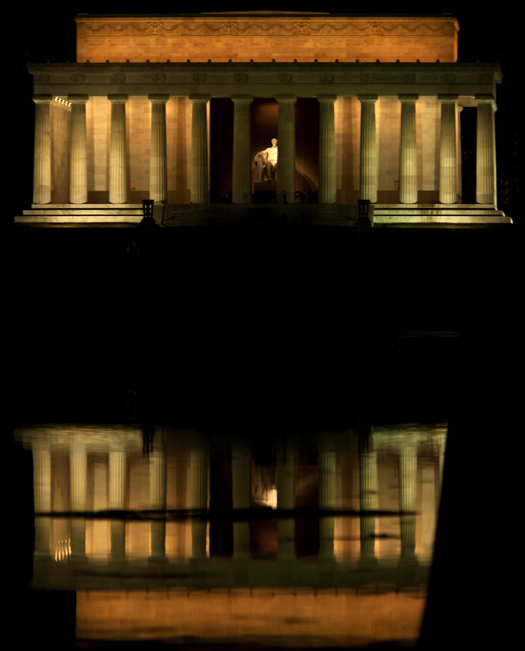 The Lincoln Memorial reflecting in the pool as it was designed to do. I was in D.C. this week for work and I took an evening stroll through the mall to photograph some of Washington’s iconic monuments and buildings at night. 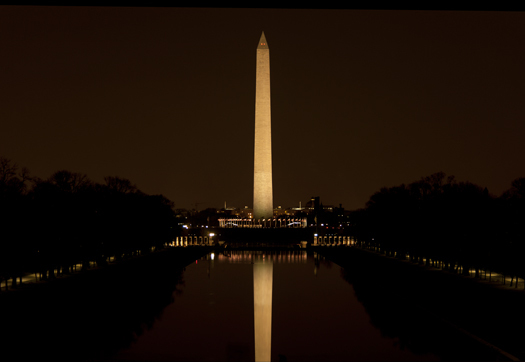 Here the Washington Monument is mirrored in the Reflecting Pool. Running through the heart of Dover, the St. Jones River is a wonderful punctuation of the urban landscape, especially during a light snowfall. 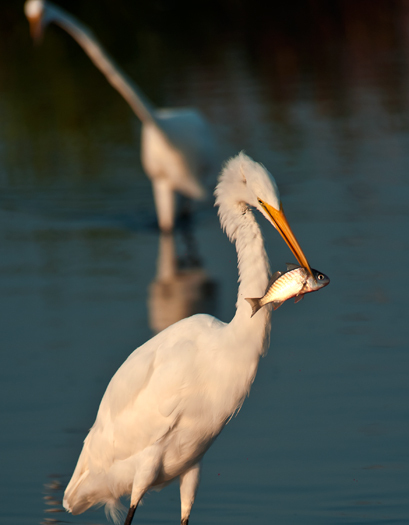 This photograph was made a couple of weeks ago on a very cold morning on Delaware Bay. 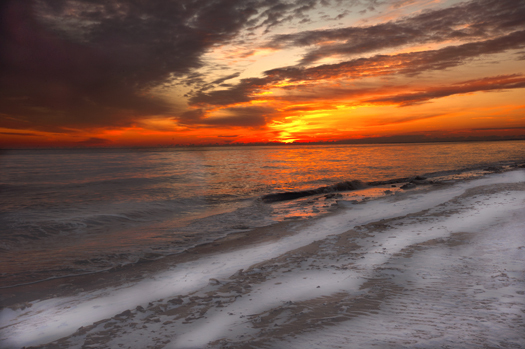 A snow covered beach with a beautiful sunrise made the dawn patrol well worth it. 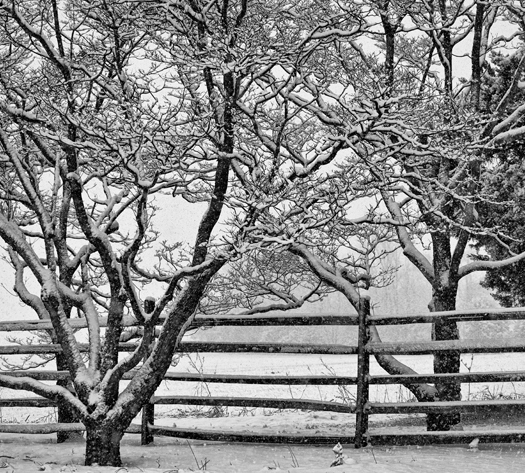 The tree branches and fence caught my eye in the snowstorm last week. I left my house for work this morning with a few snow flakes falling and byt the time I got to Dover it was a full on, white-out snowstorm. It snowed hard for about three hours. 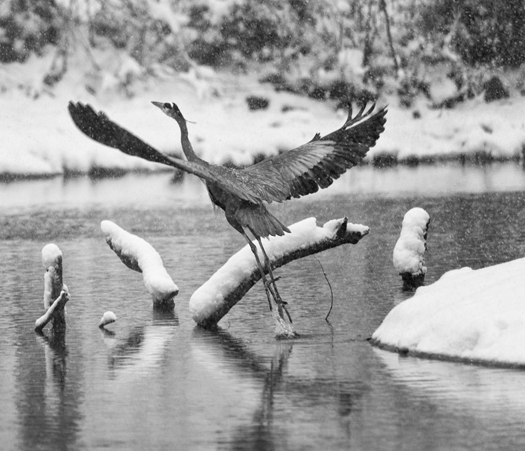 I walked down along the shore of the St. Jones River in Dover and startled a Great Blue Heron from the river. Following a week of very cold temperatures here at the Delaware coast, two quick bursts of snow have left the ground dusted in white. 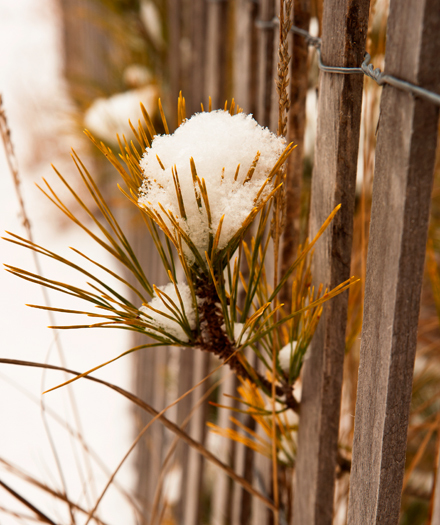 I found a snow capped pine branch this morning peeking out between slats of a dune fence. 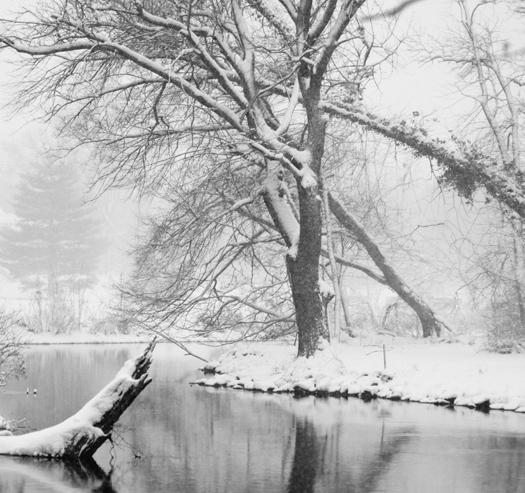 That satisfying feeling of fingers and toes numb from the cold reminded me what joy winter photography is.